Persol 2410 - Tortoise Need Help? 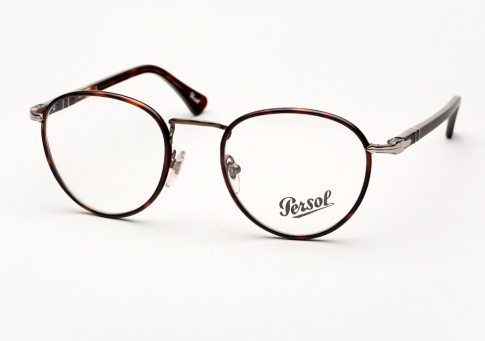 The Persol 2410 is a timeless, well-proportioned round design which works well on both men and women. Handmade in Italy, It features Persol signature Supreme Arrow metal hinges, as well as adjustable nose-pads for a finely tuned fit. It is offered here in classic tortoise.